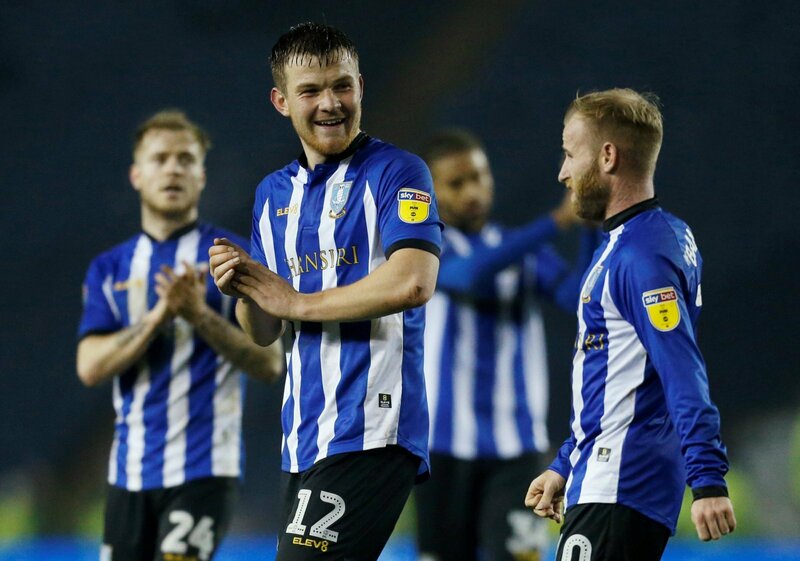 Sheffield Wednesday are looking to keep the heat up in the top six race with a game against Stoke City up next this weekend. The Owls remarkably have a chance of making the play-offs now and they cannot afford a slip-up against the Potters. 1. Steven Fletcher is out injured – how big a miss will he be? He will be a huge miss, Fletcher has been on fire of late. Not only that, his experience is essential up top, his movement and creation of space for others is second to none at this level. On form, he has been our player for the last six weeks, it’s a huge loss. 2. Who takes his place? Naturally, you’d expect Nuhiu to step in but, if I’m totally honest, Sam Winnall may be given the opportunity in the starting eleven with Reach or Aarons just behind. Dare I say it, Hooper may even make an appearance from the bench. It’s very difficult to say as Fletcher’s absence totally disrupts the structure of the team. 3. A trip to Stoke awaits, what are you expecting from the Potters? I really don’t know, it’s kind of a guessing game after the international break, form goes out of the window slightly. The Potters will have a point to prove under their new boss and having had a disappointing campaign they will want to end the season on a high. It will be a difficult fixture, particularly on the road, but let’s hope they have an off day. 4. Adam Reach has said the Owls’ wing play has dramatically improved – is that something you’d agree with? Definitely, our chances created and crosses per game have increased on average since the arrival of Steve Bruce as boss. Aarons has to be given credit for this, he has a trick or two in his locker and with his ability to beat a man in wide areas, we now look more of a threat from the wing. You could argue he’s been the missing link. I really hope Wednesday can continue their good run of form and mount a serious charge for the playoffs. Losing is a no-no. However, to be realistic I think a score draw is the more likely outcome to this contest, 1-1.